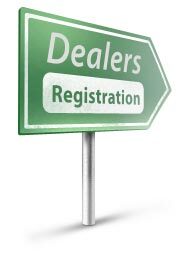 2 We forward your request to over 2400 auto transport dealers across the country. 3 We receive multiple quotes based on the information you provided. 4 We examine the quotes and find the best one for you. Auto transport companies who join our service have access to hundreds of quote requests by potential clients daily. Auto Transport Quote center is the largest auto transport center in the country, Our service is connecting clients with suppliers, Quote seekers with service providers. Our unique service is beneficial for both sides. Customers who seek quotes for their auto transport save time and money. We do the shopping for them and they get the best deal for their money.